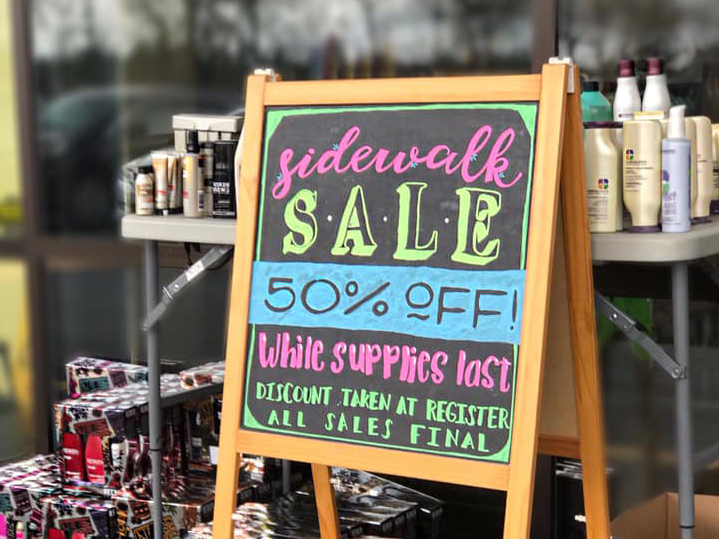 Elle Marie Hair Studio has a lot to be thankful for this November – most significantly, their loyal guests who named them the Best Hair Salon in Western Washington for a third time. On the morning of November 7th, KING 5 Evening shared a much-anticipated Facebook post. 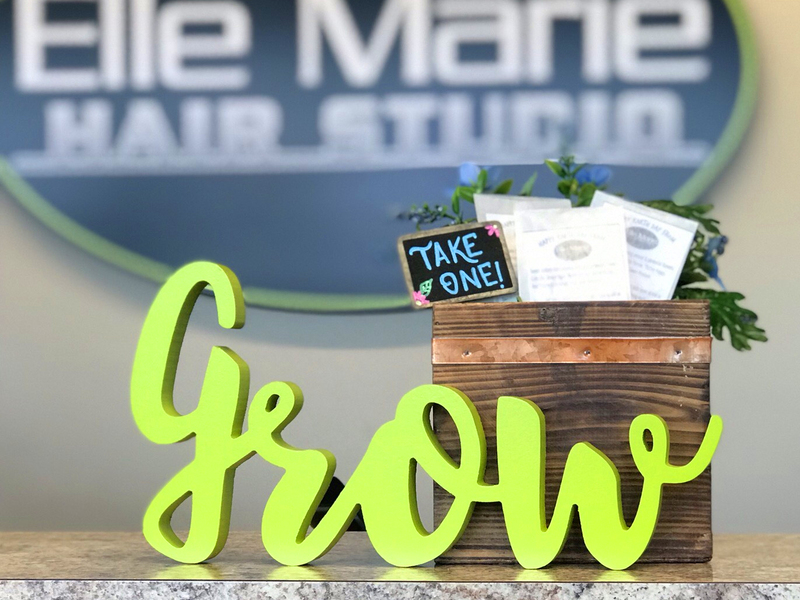 Thanks to client votes, Elle Marie Hair had been named the Best Hair Salon in Evening’s Best of Western Washington contest. 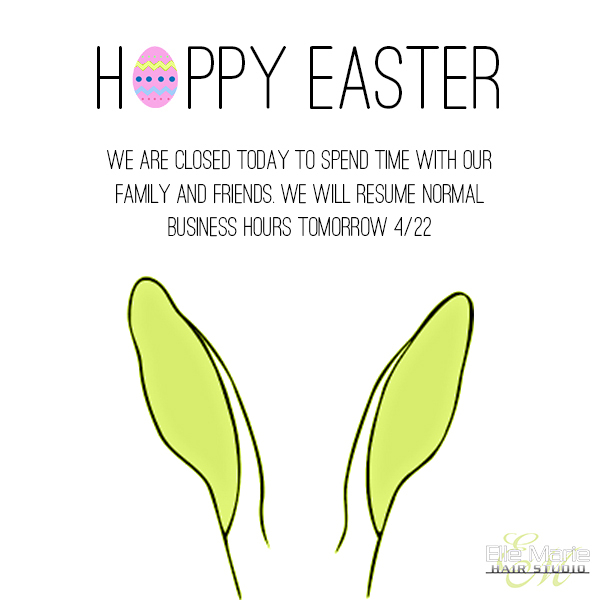 Word quickly spread through the salons and the post received a ton of shares. 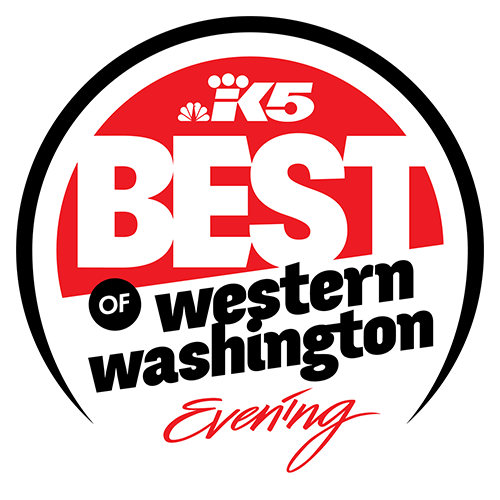 A complete list of Best of Western Washington winners, including Top 5 Finalists in each category, can be found on the contest website: http://www.king5.com/best.